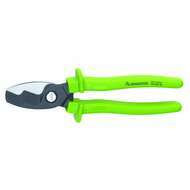 Lindstrom Cutters including oval head cutters, side cutters, cable cutters, shears, razor edge cutters and much more - a variety of cutters to suit a variety of needs. 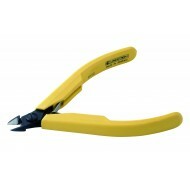 A selection of high quality precision cutters suitable for use in electronics, military, aerospace or by the hobbyist for jewellery making, model making and more. 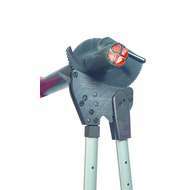 Other top brands offered include Xuron, Bahco Lindstrom and Tronex. 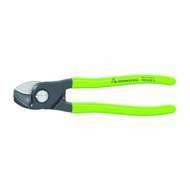 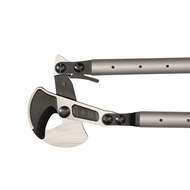 Rennsteig 712 061 3 Spare blades for D60 Cable Cutters (712 060 3). 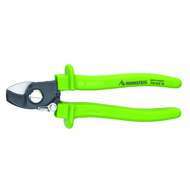 Rennsteig 712 061 3 Spare blades for D60 Cable Cutters (712 060 3).